If you enjoyed my previous stories such as The Boy Next Door, The Best Friend, or Harvard Hottie, please check out my latest The Time Traveler's Boyfriend, available now on the Kindle! No, really—he has. She doesn't believe it either until Adam provides her with definitive proof that he does, in fact, have a functioning time travel device sitting in the living room of his Manhattan brownstone. While the plot is a departure from my usual boy meets girl, I promise it's got my usual fun style and it's mega devolicious. 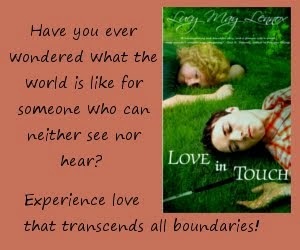 Check out this review from Romance Times. 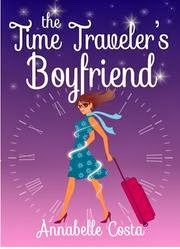 Please buy The Time Traveler's Boyfriend from Amazon today! 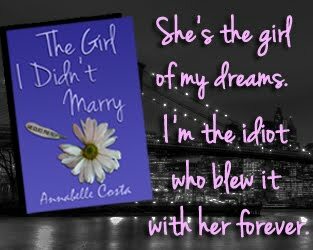 Go Annabelle! So exciting! Congrats on the Romance Times review--they don't do those for just anyone. You guys, this book is awesome! Go buy it now! can I buy it in another form not kindle? It should be coming out in paperback shortly! Ok, I bought it!! :D I hope you're already working on some more!